On the heels of a multi-show sell out at Madison Square Garden, appearances on “TODAY Show,” “The Tonight Show Starring Jimmy Fallon,” “GMA Day,” and “The Howard Stern Show,” 2019 is shaping up to be another notable year for one of Forbes’ Highest Paid Comedians. 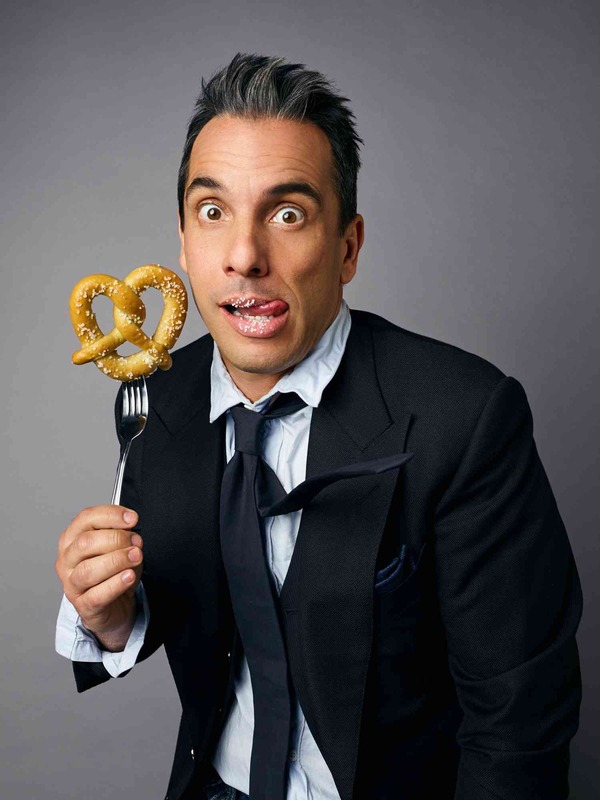 Maniscalco sold-out five shows at the legendary Radio City Music Hall which were taped for what is now his new Netflix Original special – Stay Hungry – streaming now. Across shows, he performed for 28,312 long-time fans and early believers in his unique comedic voice. It was a pinnacle moment that ultimately led to his decision to make the leap to “the world’s most famous arena,” Madison Square Garden. Fast-forward to early January, Maniscalco emerged from beneath an in-the-round stage for the first-of-four shows at Madison Square Garden, greeting fans with a proud smile, perhaps still somewhat in disbelief. Maniscalco has sold over 72,000 tickets bringing his tally with NYC audiences to over 100,000 fans in attendance in less than a year in The Big Apple! 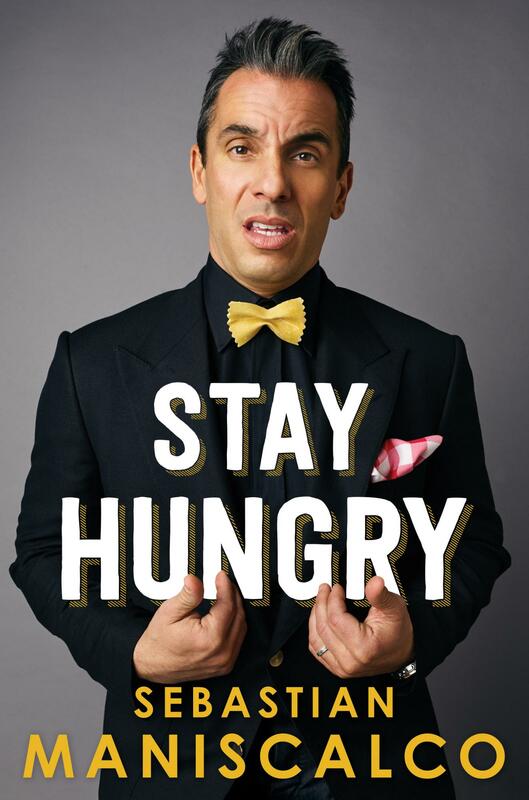 With a string of record-breaking sold-out comedy appearances, a best-selling memoir Stay Hungry and a role in the Golden Globe-winning Green Book, 2018 was a milestone year, culminating in Maniscalco receiving Billboard’s inaugural Comedian of the Year award. 2019 continues to bring success with a role in Martin Scorsese’s upcoming picture The Irishman along side Robert DeNiro, Al Pacino, Joe Pesci and more. In a recent CBS Sunday Morning profile, Sebastian was labeled “one of standup comedy's breakthrough performers” and “the comedian’s comedian” by PEOPLE. Maniscalco was also dubbed “comedy’s new superstar” in a profile piece with “Nightly News with Lester Holt."